How We Will Sell Your Home! Get a Quick Property Evaluation for Free! The most imp ortant factor in getting your house sold is listing it at the right price. We will strategically price your home to get it sold for the most money in the least amount of time. If you price too low, you'll lose value in your home. If you price too high, you'll lose Buyers. The highest competition for your home is within the first 3-4 weeks of your home hitting the market. We will negotiate to get the best price, with the best terms in the shortest amount of time. 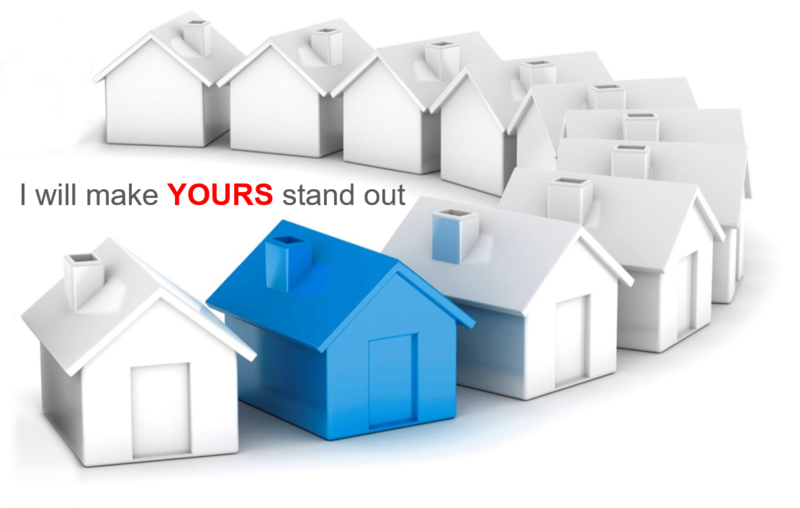 Through a combination of targeted online and off-line marketing, we aim to capture all prospective Buyers by making your home stand out from the crowd. Our goal is to provide you with a diverse marketing plan that will reach a wide range of potential buyers for your home. With the many advancement in technology, most Buyers will start their home buying search via the internet. Because of this, we will focus most of our efforts of marketing your home online. FOR MORE INFORMATION ON HOW WE CAN SELL YOUR HOME, CONTACT US TODAY FOR A PRIVATE AND CONFIDENTIAL MEETING. Village Of Elk Ridge Bldg.